Special Thanks to all of our Clients for Making Us City Search NYC’s “Best Of 2010”! Thanks to all of our loyal customers, the ladies of Dyanna Spa have so much to be thankful for this year! After all of you voted- we were named best Spa in over 10 different categories including, Best Wax, Best Massage, Best manicure and more! We know there were hundreds of other Spas to vote for on City Search NYC and we are so thrilled to see you love our services enough to make sure we stayed on top this year! We understand that finding a good spa is always a daunting task, so we strive to make sure our customer service is top notch! After all, we’re here to rid your body of any stress or pain not cause more! All of our technicians have had extensive training in their specific areas of expertise so rest assured when attending Dyanna Spa, you won’t have to micro-manage while your cuticles are being cut! Located just a couple blocks from Madison Square Park, you can easily escape the constant buzz of this busy city. Everything at Dyanna Spa, from the wall color down to the lighting, was chosen to create a serene atmosphere. To help you unwind a little further, we offer our clients the option of changing in to our plush robes before the start of each treatment. Tranquil music and aromatherapy, tailored to each client’s needs, complete the picture. Anyone with allergies or sensitive skin can cast their worries aside. 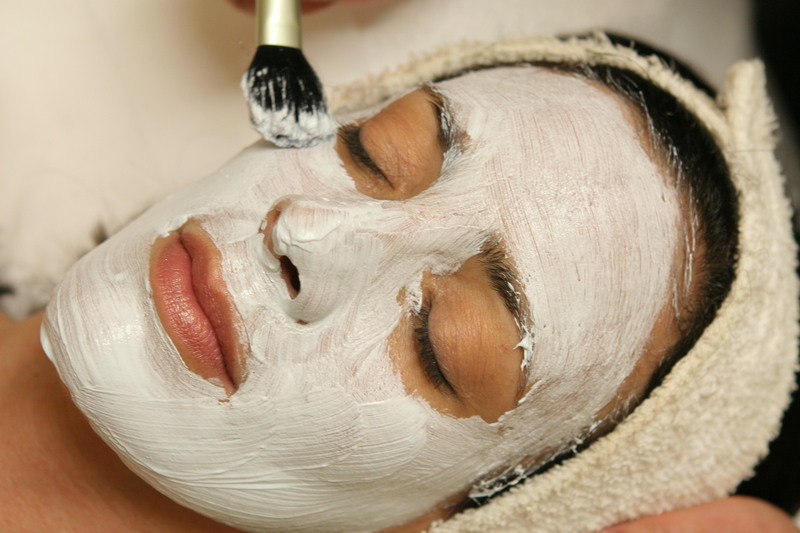 We always use organic products made with natural ingredients for all of our Spa Treatments. Our products contain premium natural active ingredients and are 100% free of parabens, artificial coloring, and artificial fragrances to support health and well-being. Okay, enough about us! Take a look at what voters wrote about us on City Search NYC. For all of our wax treatments we use special azulen aloe wax to remove hair gently, safely and quickly. We have a strict “No double dipping policy” so as not to put anyone’s health at risk. For those of you with super sensitive skin – try our gentle Cirepil Hard Wax to ensure the best results. Once you’re fuzz free, try any one of our top-rated, relaxing massages. All of our massages begin with an in-depth consultation to make sure all of your trouble areas are taken care of. We then combine specific reflexology techniques and a variety of aromatherapy for your specific needs. Now, for the New Yorker with little time- our manicure is the best quickie you’ll ever have! Try our holiday themed Peppermint Sea Twist Manicure, our famed OPI Soak Off Manicure, or just a Classic Spa Manicure with optional reflexology! Don’t take our word on how great we are – check out City Search NYC 2010 yourself for a full list of reviewer’s comments! All this month take advantage of our discounted prices on specialty services! For more information and updates of ongoing contests and prizes check out our Facebook page! Now go book a little treat at one of NYC’s top Spas, before 2010 is over!